Toni Maticevski. THAT IS ALL. It's my favourite time of year again! Mercedes-Benz Fashion Week Australia 2016 is upon us! I can't wait for the shows, the friends, the fashion and everything in between. SYEHCLOPEDIA will be bringing it all to you LIVE from Carriageworks! The fashion world has been rocked by the departure of ANOTHER creative director of a fashion house. What's next for YSL post-Slimane? V100 starring Britney Spears by Mario Testino. Celebrating the 100th issue of the fashion and pop culture magazine. Available now through select newsagents and vmagazineshop.com. 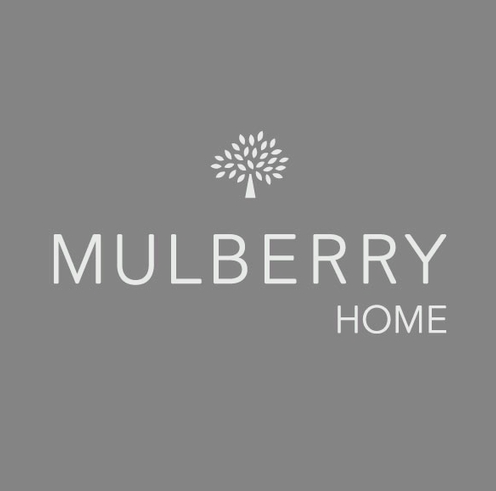 The much lauded British luxury goods conglomerate, Mulberry, has released their latest homewares collection for their fans and it is available to you through designer decor connoisseurs, Amara. The 27 piece collection comprises of everything your home needs, from draught excluders and cushions to baskets and door stops. The prints are references to the house's archives, including rustic stripes and embroidered tapestries and some wild goose print thrown in for good measure, while the materials are obviously a deviation from their well-known leather. Having graduated from East Sydney Fashion Design Studio George Elsissa is emerging into a young fresh couture designer that his heart has always wanted to be. Producing amazingly breathtaking gowns with an aesthetic true to the female form and aiming to be a serious couturier with a powerful and unique vision, George Elsissa takes luxury to its climax and designs for women that are both dreamlike and elegant.